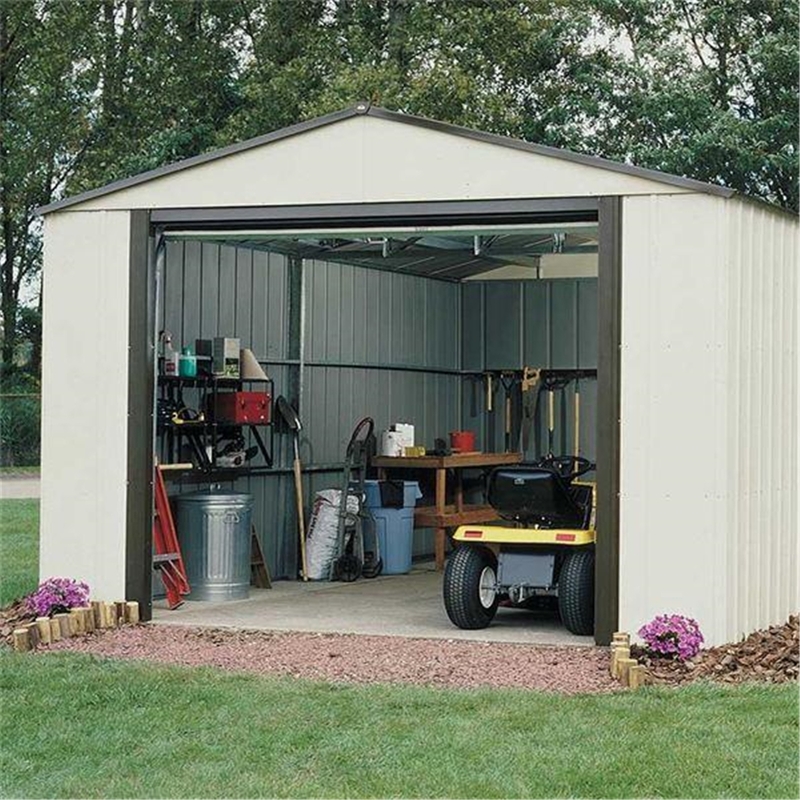 The Metal shed comes with a roll over garage door and sliding side access door, making this an ideal workshop and one of our best selling sheds. It is a perfect addition to any garden. 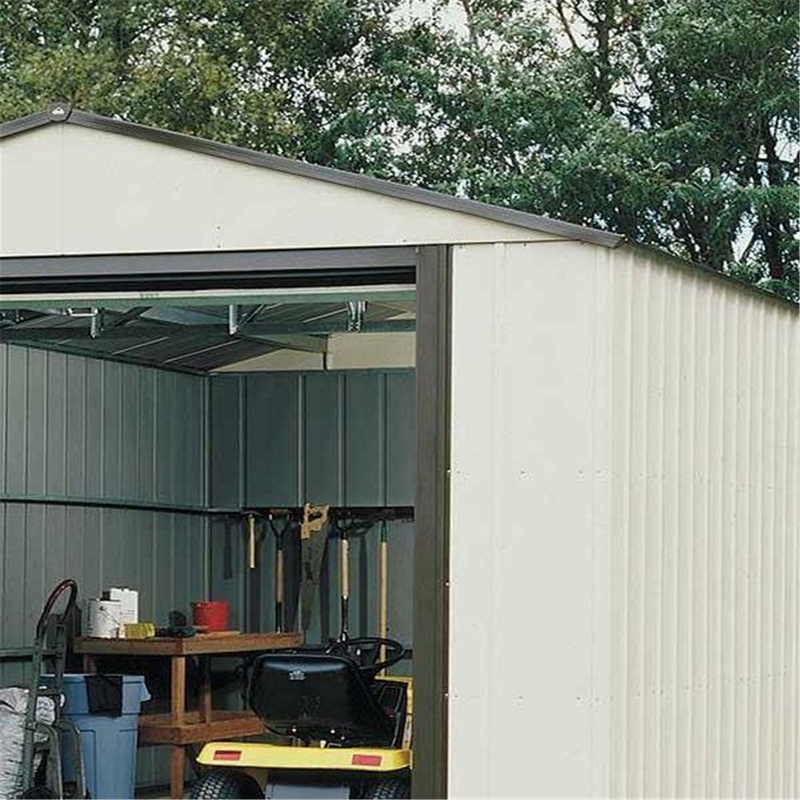 The sheds are maintenance free and thanks to the Globally used ultra tough BlueScope Steel construction they do not have the weathering issues that come with many other products. Thanks to the Apex roof, water is diverted away from the building thus avoiding puddles gathering at the base and causing internal damp problems. 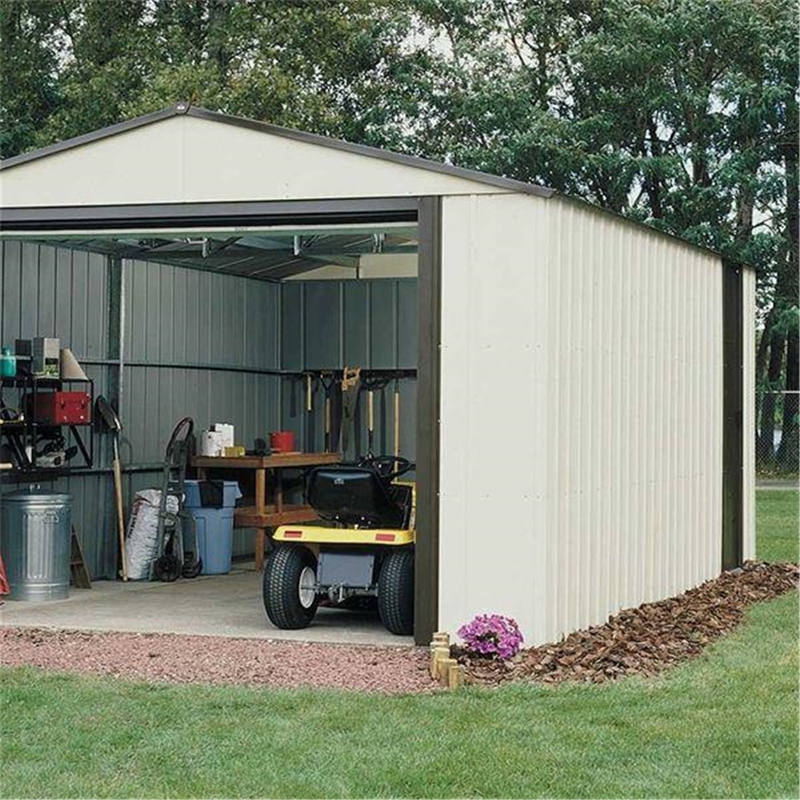 NB: Our metal sheds and storage must be erected on a firm, level (preferably concrete) base and unless stated will not come with floor panels as standard. 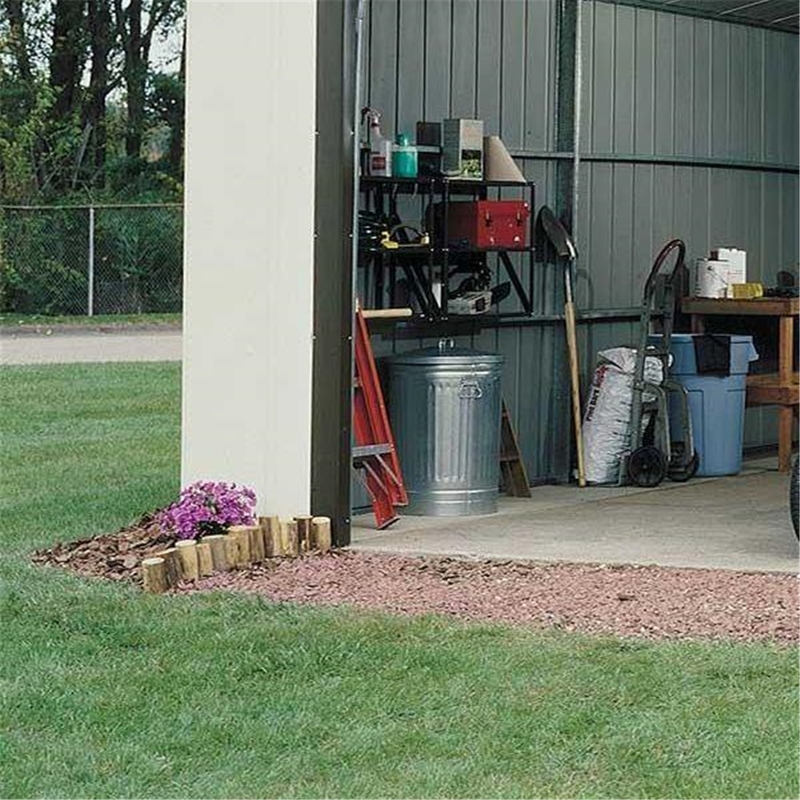 It is required that you purchase an anchor kit to secure your metal shed to the concrete base. Please call our Sales Team if you have any queries.